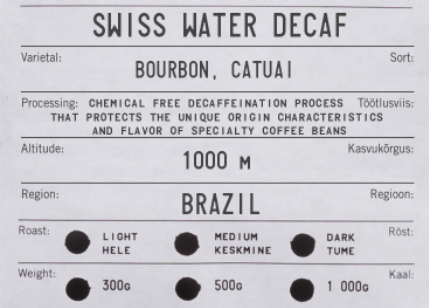 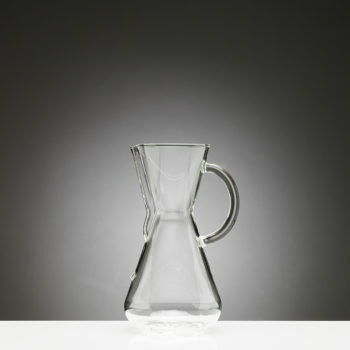 Decaffeinated using the Swiss Water® process. 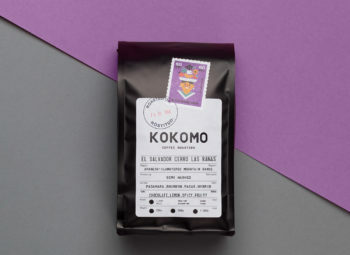 Smooth with a creamy body, notes of dark cocoa and a hint of walnut. 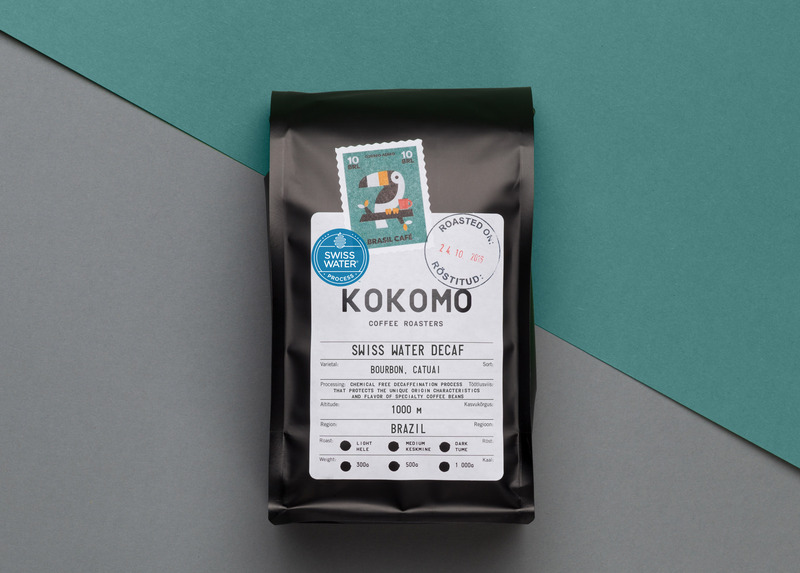 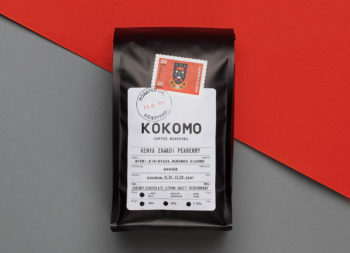 Subtle acidity and a clean finish, it is a rounded and well balanced decaf coffee. 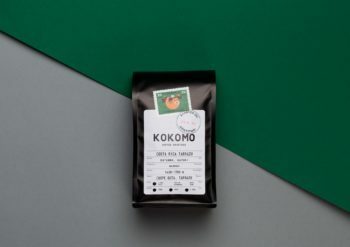 The 17/18 screen size has a far more consistent flavor without the pungent fruit notes that can turn up in smaller-bean Brazils. We have selected Cerrado for the region and cup profile – mild and sweet, great body – nice on its own, but also versatile in blends, as an espresso component.